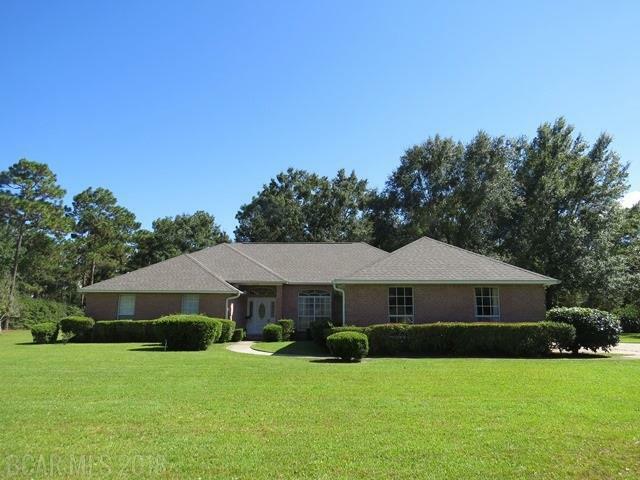 Immaculate 4/3 on 2+ acre lot in Bay Forest. 2 master suites. Split bedroom plan, large family room + breakfast area and formal dining room, heated and cooled Florida room. The huge lot looks like a park with beautiful trees and shrubbery. Well for irrigation system. Community boat ramp and access. 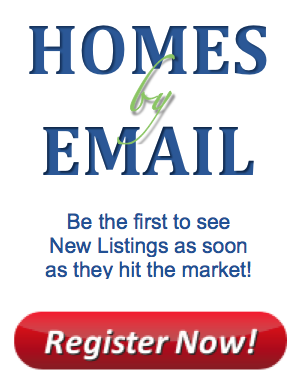 HOA fees only $185 annually. New refrigerator 2016, new cook top 2017, new water heater 2018, new well pump 2017. City utilities. Immaculate condition. Security system. Double side entry garage plus additional garage for lawn equipment or golf cart. All appliances convey. BRAND NEW ROOF - Architectural shingles! !